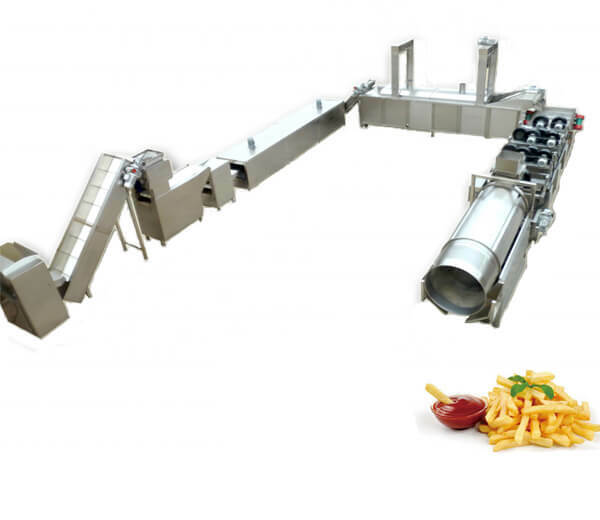 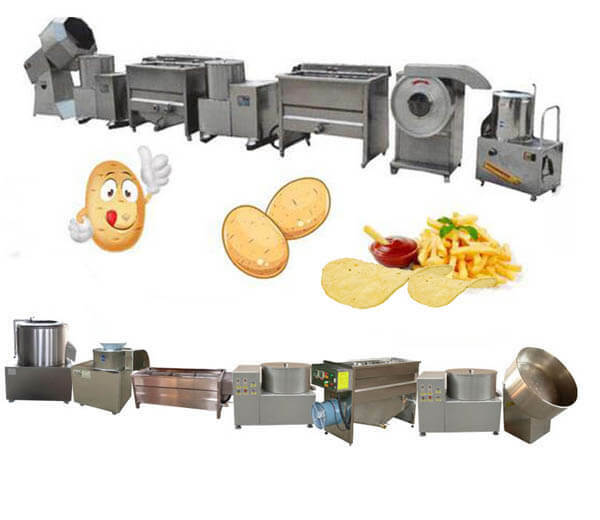 We supply various snacks making machines. 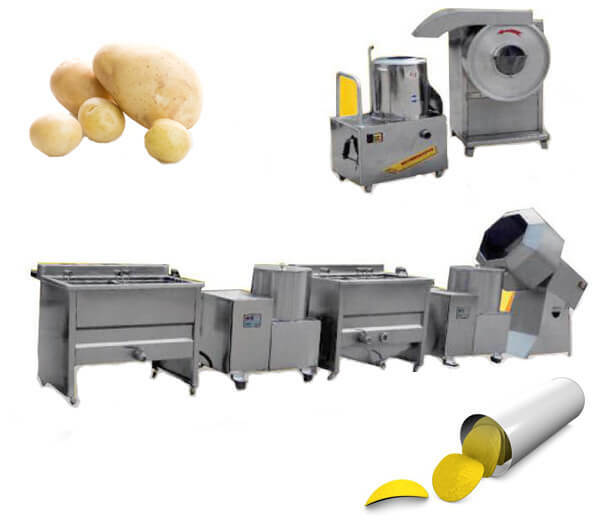 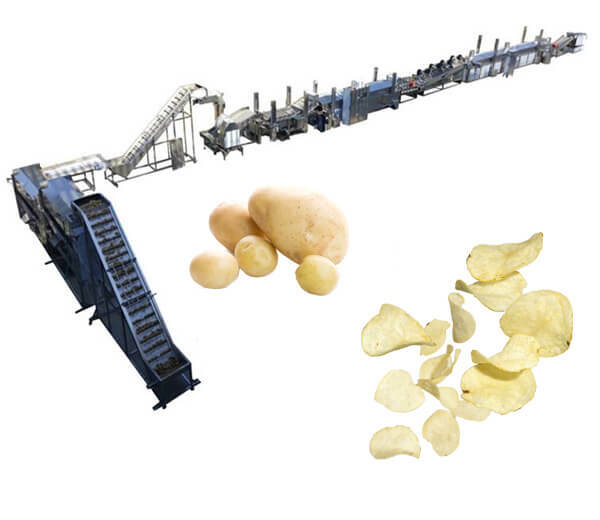 Our potato chips machine and ice cream maker enjoy great popularity worldwide. 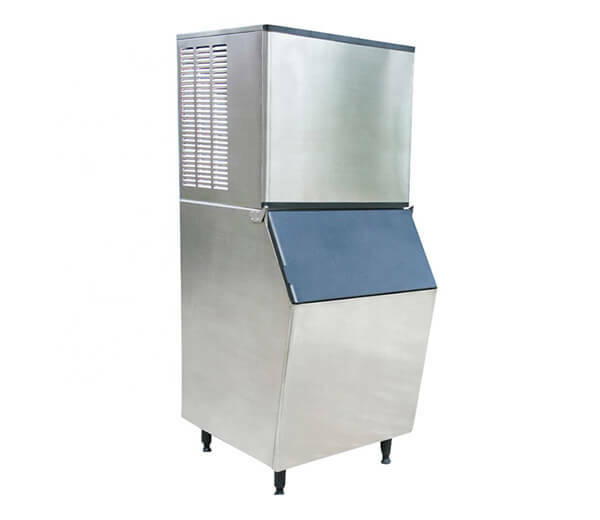 Used to make soft ice cream and frozen yogurt, widely used in coffee shops, bars, schools, entertainment center. 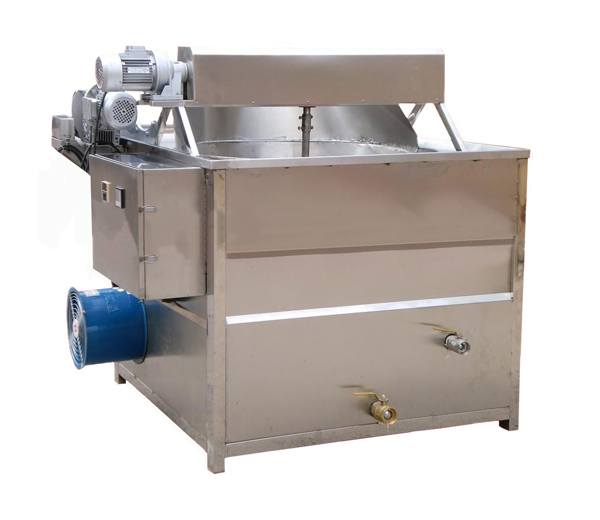 Ideal machine for small business with low investment and quick economic returns. 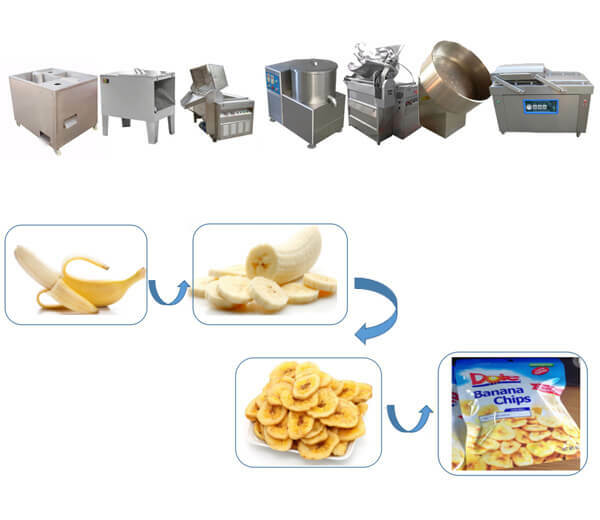 Can be used for fried ice, porridge, fruit ice,etc. 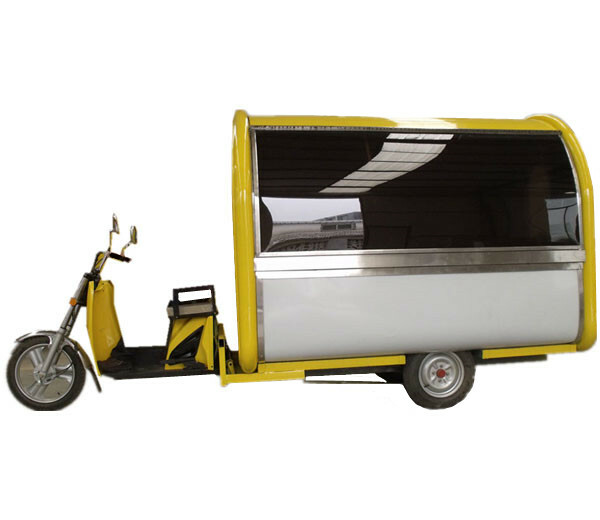 If you just sell fast food, no need to travel long journey, you can choose the hand push food vendor cart. 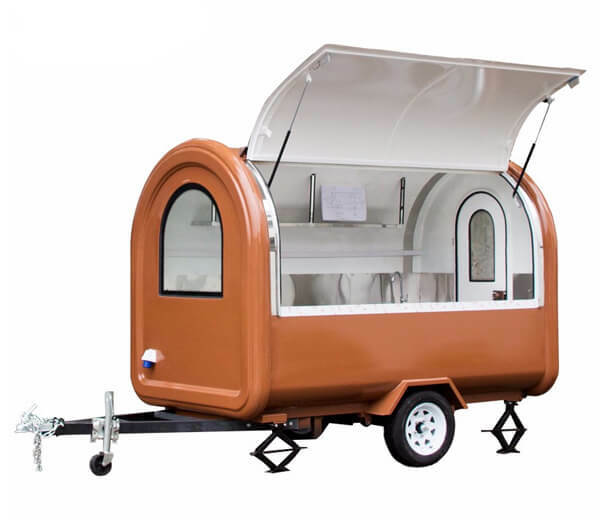 This mobile food truchk can be used as mobile restaurant for selling fast food.We can customize the anxillary equipment for you. 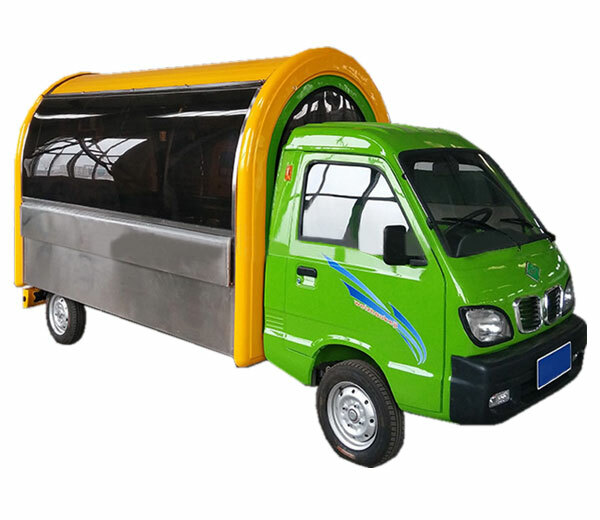 Most suitable for short distance journey to sell fast food. 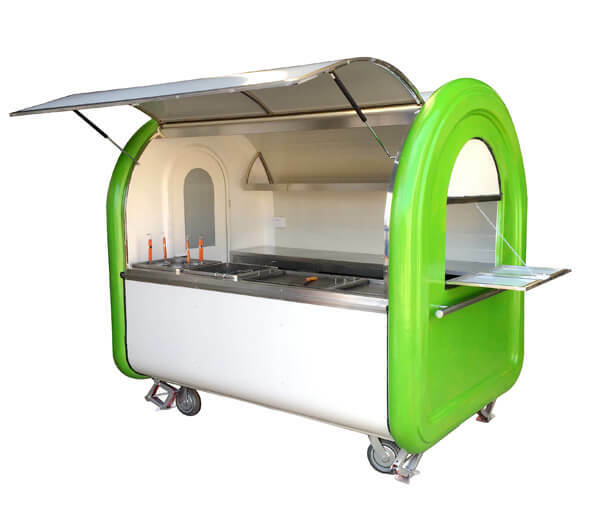 Large amount of snack food can be stored, ideal investment for street food vending business. 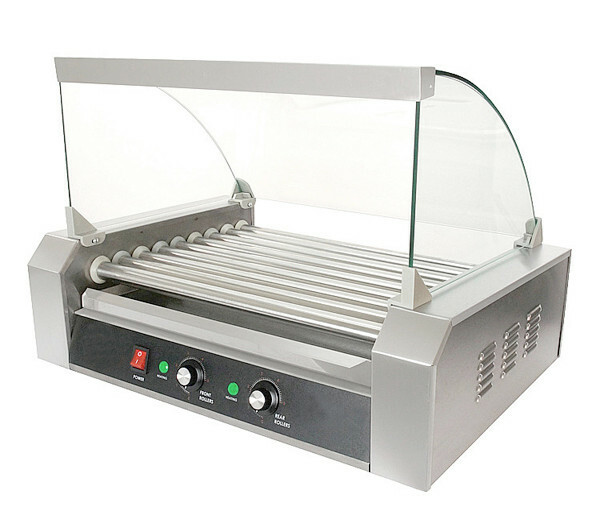 Four models hot dog machines for choice, equip with our food vending trailer, you can starting your own business. 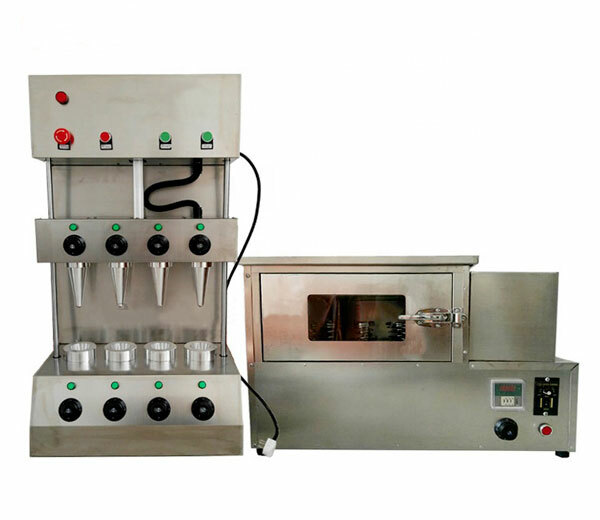 AUSXG-200 Four head pizza cone machine is our new-developed product. 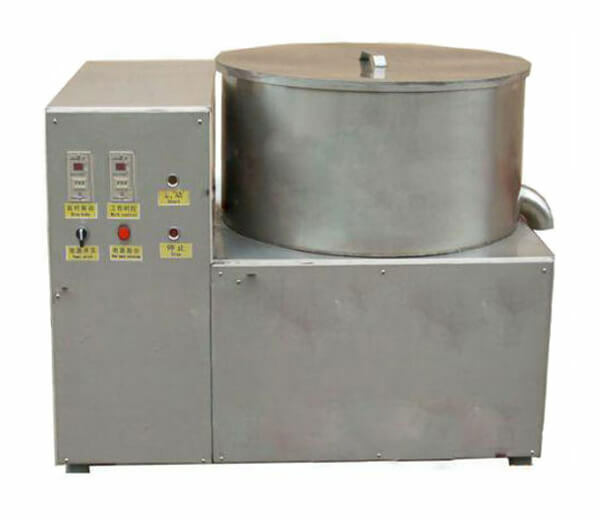 In the condition of keeping the original baking speed, its forming rate is greatly improved. 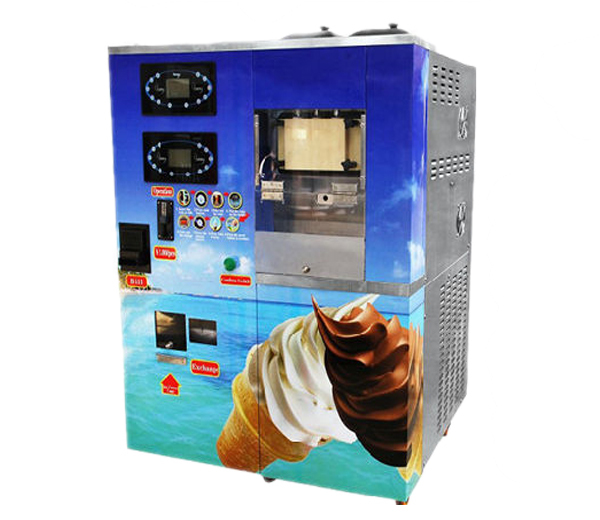 Ice cream cone making machine employs the advanced technology and process and can make four cones or more in one time, the most ideal equipment for making ice-cream cone. 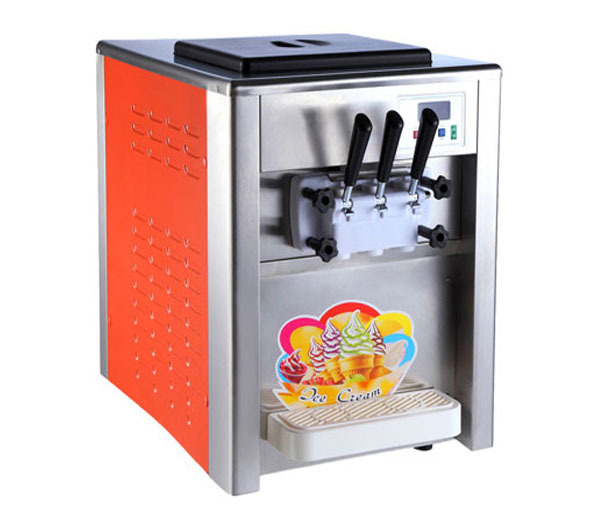 Automatic soft ice cream vending machine is a kind of ice cream making unit, suitable for making ice cream, frozen yoghurt, soft icecream, yogurt. 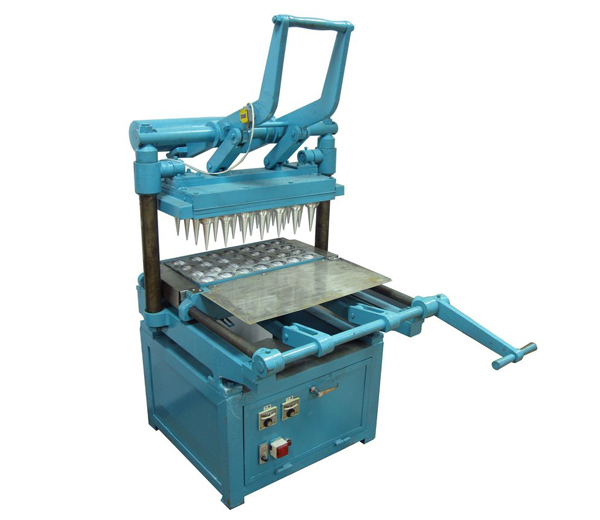 It is widely used in supermarket, university, gas station, park, carnie, theater, exhibition. 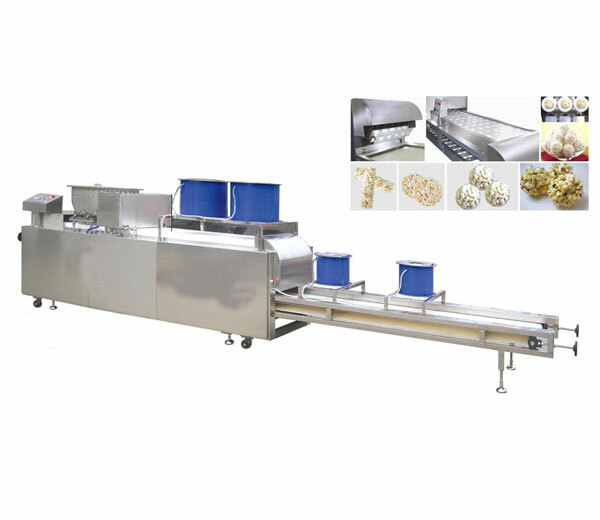 Looking for rice cake production line to make snack food? 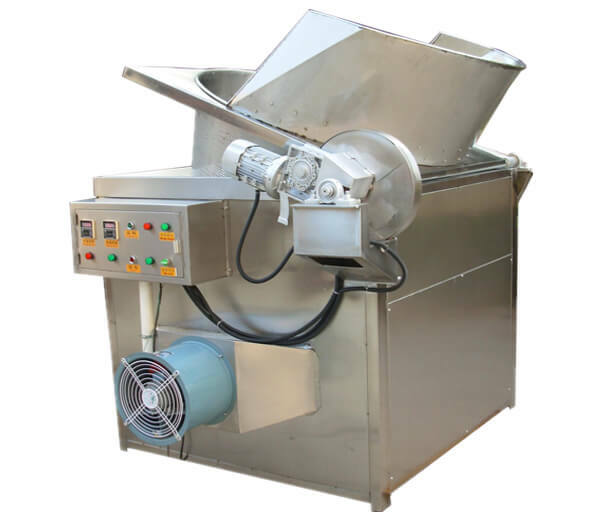 Our company can provide various models of machines for you to build the most suitable production line, which can greatly help you make rice cake for the targeted market! 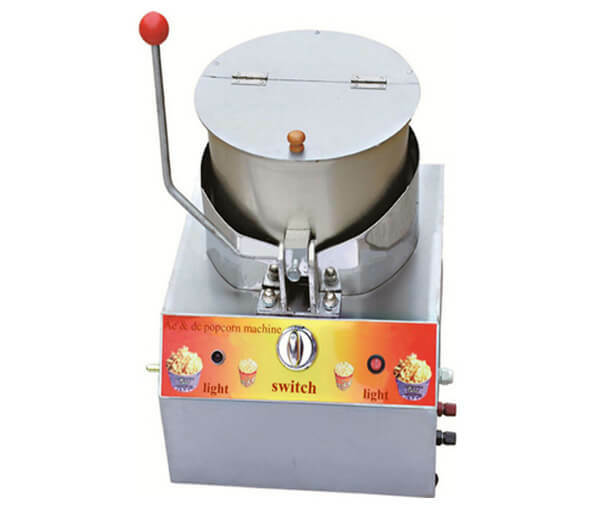 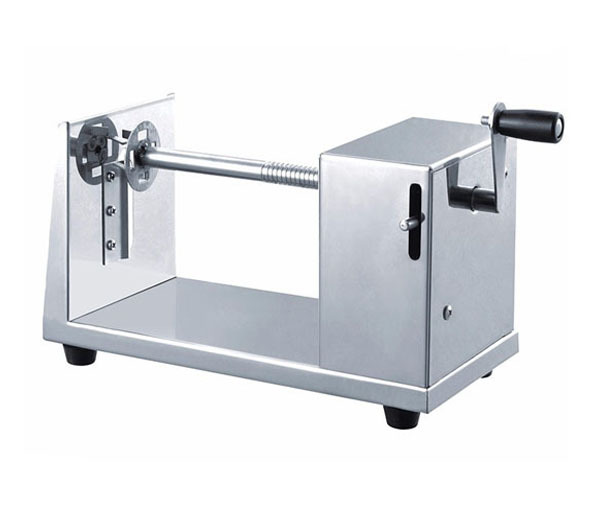 We provide different types and models of popcorn making machine.Elegant appearance and easy operating system. 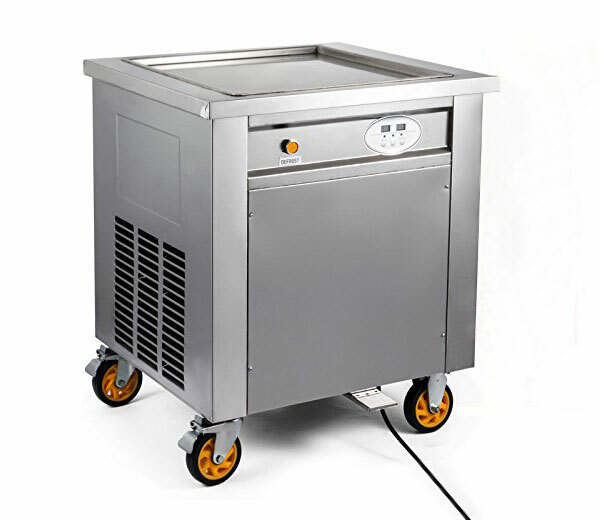 This Azeus Ice Maker is mainly used for making cube ice for freezing fresh food. 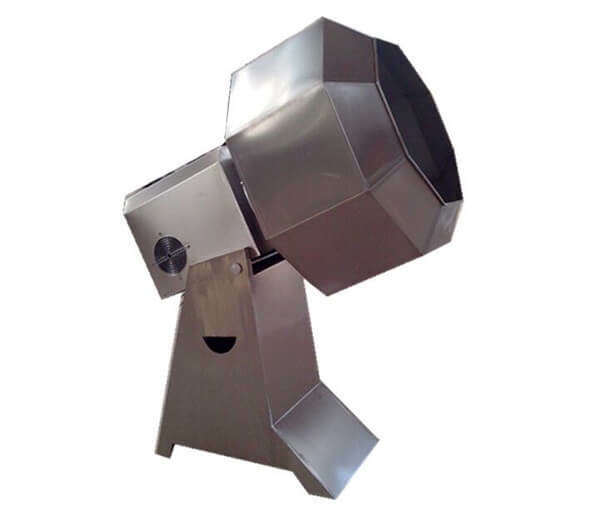 Made of stainless steel,energy saving and high efficiency. 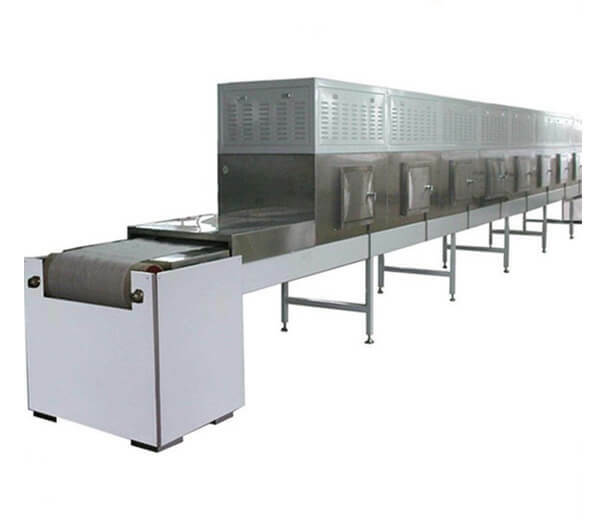 This microwave drying machine is a set of specialized equipment that is used to dry kinds of products like vegetables, meat, flowers, bean products,etc.